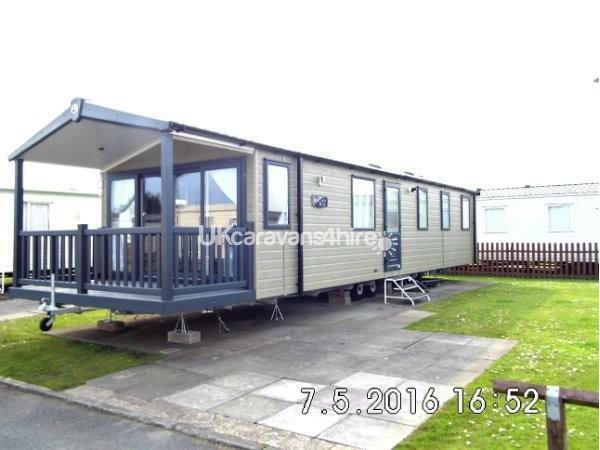 This brand new caravan has 3 bedrooms, all mod cons, everything supplied on arrival. 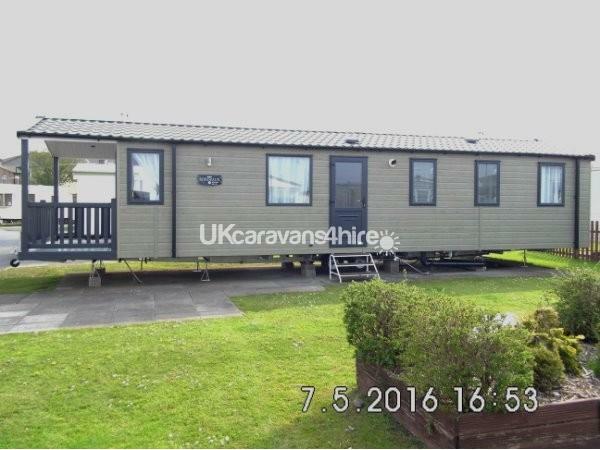 This holiday home is situated on Cala Gran in Fleetwood. This is amazing for families to have a great holiday, it includes Amusements, Swimming Pool with large slide, three parks on site. Crazy Golf, Bowling inside Arcade room, Pottery classroom where children can make gifts to take home. Bikes to hire. Club on site for all the family with Haven characters smaller children love this. And 5 minutes away is Fleetwood Beach. Across the road is Farmer Parrs, has lots to do fun day out with Museum. Children can have horse rides and tractor rides. And feed the animals. Buses right outside camp to take you in to Blackpool, Cleveleys, Fleetwood Market. Pub with play area just 5 minutes walk down the road from the camp, food in there is great. And loads more. We have just returned home after staying at this caravan, it was lovely, clean and very well equipped, the couple who own it couldn't have been nicer and they included passes in our package which was great the van itself is very near to all amenities and the patio on front of the van was great in warm days and nights I left some of my stuff by accident including my tablet which the owners informed me straight away and have arranged for it to be sent back to Scotland at no charge to myself I can't thank them enough, this was a great venue with great owner's can't praise them enough and I'm looking into going back again in spring. A VERY nice, clean and well kept caravan. Lovely welcome on arrival and tea, coffee and milk provided by Ian and Pat. Lovely location too. Really can not fault this caravan at all even the shower was fab. Defo recommend for all ages and we are looking forward to next year already.